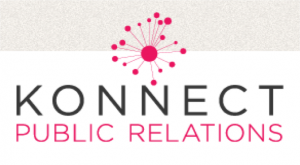 Case Study: Improving Konnect PR’s PageRank | ASTRALCOM - Content Strategy, Conversion Marketing and Customer Acquisition. One of the most durable measures of a site’s SEO success (or lack thereof), has been Google’s PageRank score. A link analysis algorithm, PageRank assigns a numerical weighting to a particular web document, thereby attempting to score the relative importance of that document based on such factors as the quantity and quality of incoming links. The importance of achieving high PageRank come into play when examining Google’s search engine result pages (SERPs), because higher PR websites tend to land at the top of the results vs. lower PR websites. Because PageRank uses off-site cues to look at a given page’s importance, it’s difficult to affect in a meaningful way without an active campaign to increase high value backlinks to a site or page. This is precisely the strategy we implement for our SEO clients, and one that we started early on for Konnect PR, a Los Angeles-based PR agency. 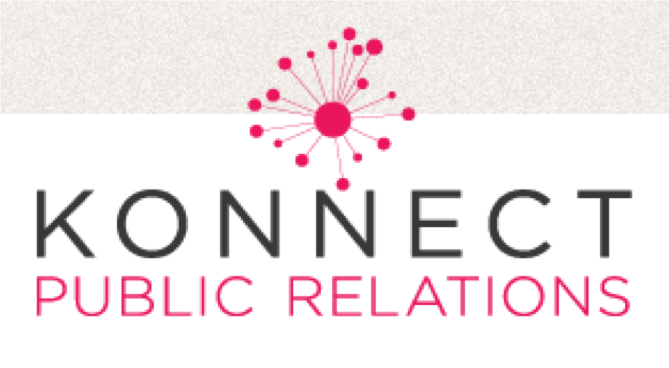 Recently, we were able to bump Konnect PR’s website from a PR3 to a PR4 website. While a significant achievement, it didn’t happen overnight. Only with a concerted, ongoing campaign did the PageRank bump up one notch. This points to the difficulty of affecting a given PageRank score, especially for a business website where there is little to no viral linking activity.